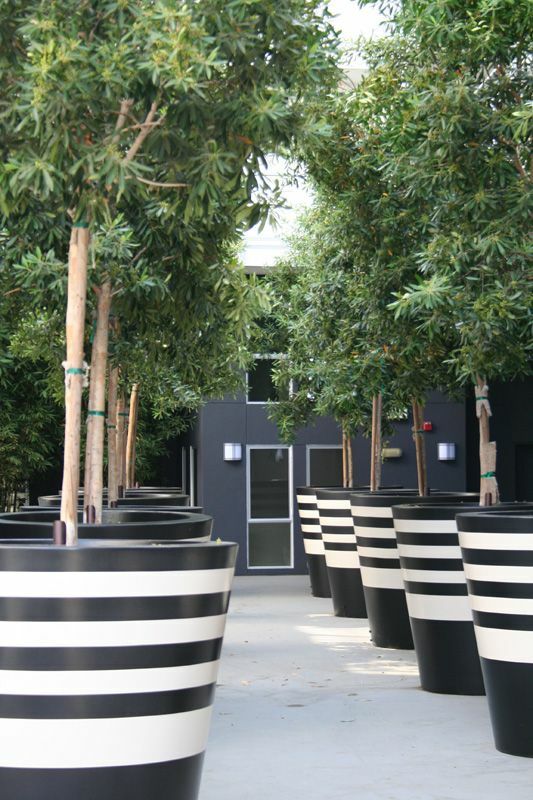 Often when specifying planters for a commercial space the reasons are less about necessity and more about creating the right image. A planter can offer a lot to a scene as it frames the life that sits inside it. 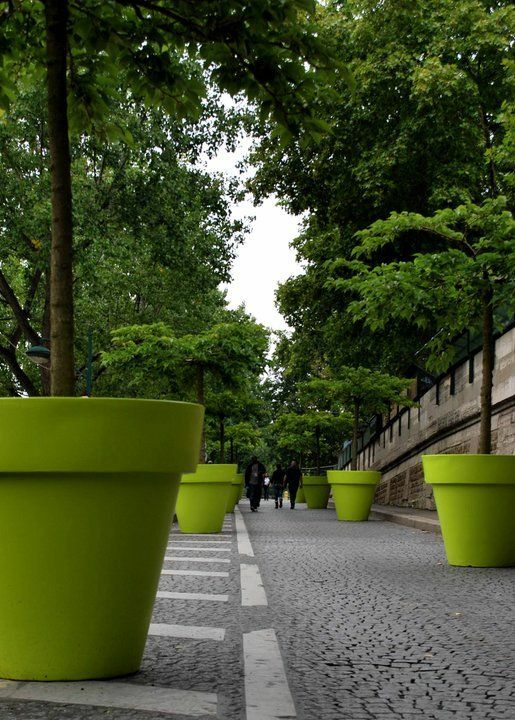 In northern Europe the tendency is to go for more reserved colour choices but in some countries it is not unheard of to get crazy and use the flower pots to introduce some colour. 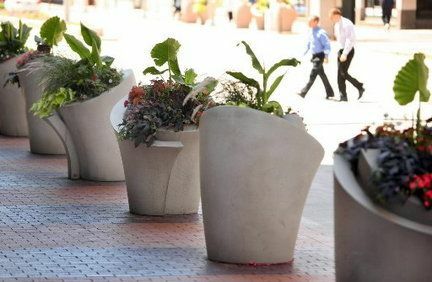 This is also a great way to draw attention to the planter and the pots but it won’t work with every design. 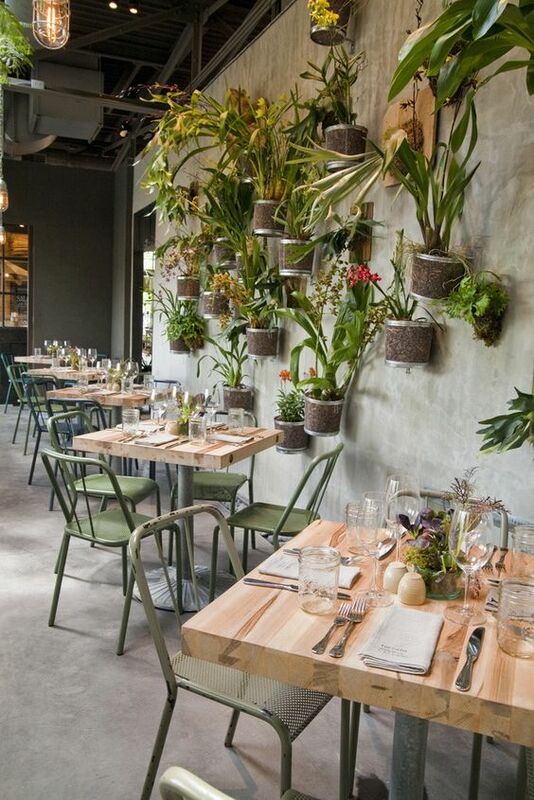 Not every planter that is used in a commercial space is a new one. 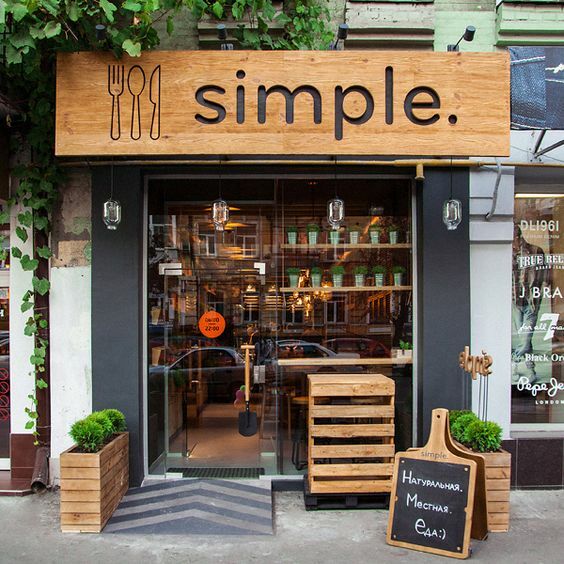 For some designs it can be easy to construct it from new or reclaimed materials. Wood is a perfect example for this with old pallets and boxes often cropping up as useful containers. However there are some designs that will need to be purchase as they require skill and technology to produces them. 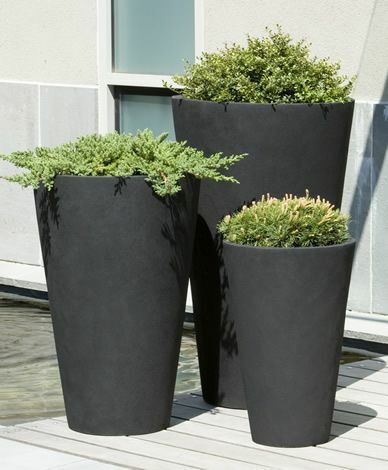 Ceramic, fibreglass and concrete planters all offer the ability to implement a bit more detail and have more freedom of choice when it comes to sourcing the product than recycling. The fact that you aren’t restricted to finding the container in a second hand market and can buy it new means you have more control over the design. An imitation material can give you the best of both worlds. Something like a fibreglass plastic can replicate many materials very well from a distance and reduces the weight substantially but the down side is close inspection and touch often fall short of the real deal. In some cases it may be feasible to purchase a standard design and customise the colour scheme to suit your needs. I have had clients contact me and ask if they could paint my work which is perfectly possible and will give that extra feel of individuality. What is very hard to do though and needs a lot of research is finding designs that aren’t the usual boxes and circles. 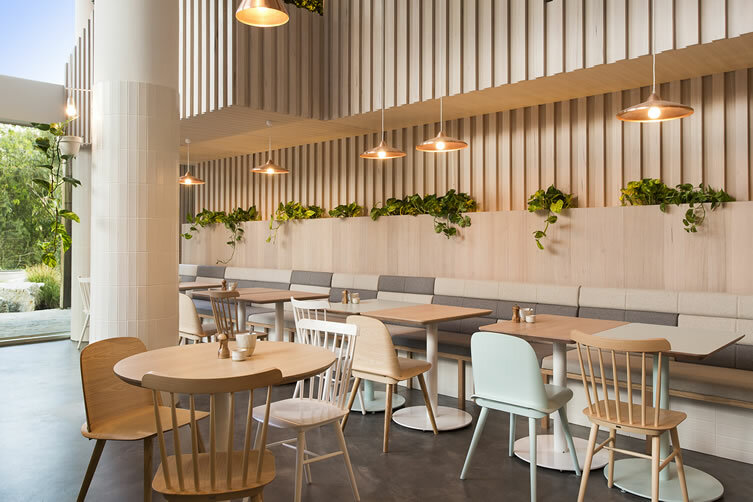 They are the most generic and popular of design and whilst very versatile they swamp the market and make it hard to find stylish alternatives. As with the idea about making your own planters or reusing old materials it is increasingly common and contemporary to incorporate the planters into the physical space of the design. Exterior landscape and garden designers can be seen adding raised and built in planters to their designs and finishing it off with stylish planters. Interior designers do the same when the freedom is there, and it often is in commercial settings. 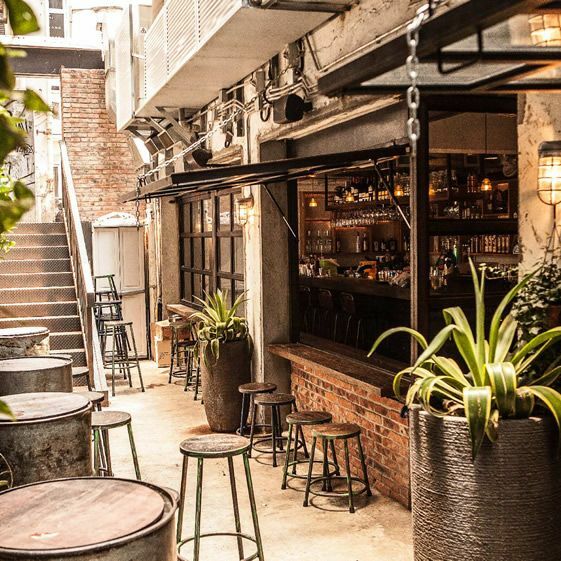 installing cool flower pots into a designer setting doesn’t actually need to be expensive, as suggested with the recycling and the built in planters. You can make a large feature from lots of small units and create a great impact for users of the space.